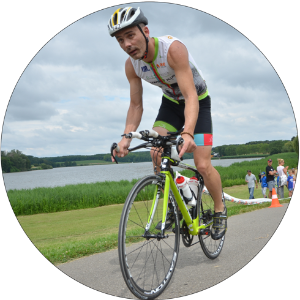 I am an ITU Level 2 triathlon coach working both with youth and adult/senior triathletes. "Whatever you do, do it will full commitment!" Success. Coach Istvan "Bear" Jankov has been notified of your message.